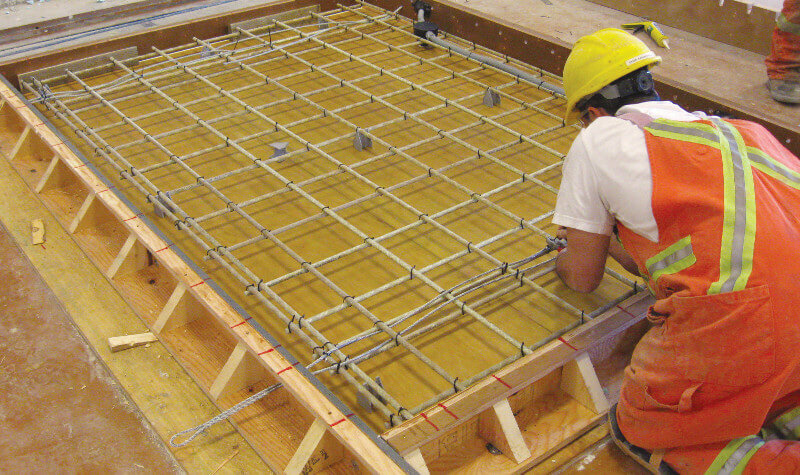 A testament to the skill and expertise of all involved, the bridge adheres to standards of design and construction that have won two 2013 Canadian Institute for Steel Construction Awards. 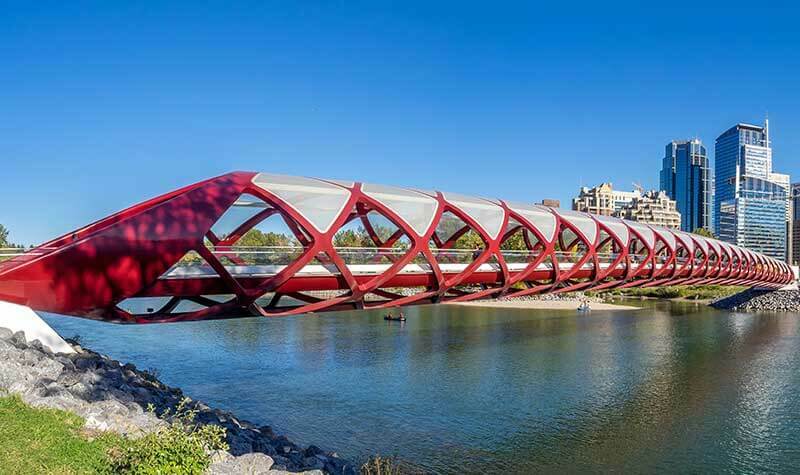 Now, with nearly 6,000 users a day the Peace Bridge is at the heart of Calgary’s downtown community. The bridge features in many materials promoting Calgary, marking its place as an icon of the skyline.